Byron Bay on the north coast of NSW, is a very unique town with magnificent beaches and spectacular views to the mountains. What I always realise after travelling overseas is that Australia has many beautiful stretches of unspoilt white sand beaches and I am lucky that I don’t have to travel far. 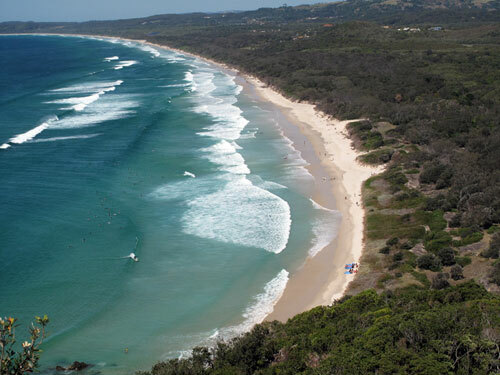 My husband and I often take day trips to Byron Bay and always enjoy our visits. On our last visit I took alot of photos, but have just a few on show here. Can you guess what this picture is of? I got the message from fellow TAFE student Dale Simone Roberts to spread the word about the preview screening of OUR GENERATION, the long awaited documentary on Aboriginal rights in Australia at the Byron Bay Community & Cultural Centre on Tuesday December 8th. This project started out in June 2007 and is being independently funded, so that its message can stay clear, truthful and uncompromised. There will also be special screenings across Australia (including remote Aboriginal communities), as well as educational outreach through schools and universities. Mullum Music Festival kicks off! The Mullum Music Festival kicks off with the Gala Opening Night Performance tonight at the Mullumbimby Civic Hall at 7.30pm with Vince Jones, Lucie Thorne & Hamish Stuart, Sal Kimber & The Rollin Wheel, M Jack Bee, Ange Takats, Leah Flanagan, Domini Forster & some very special surprise guests. With 50 acts over 4 days it will be unforgettable! Music festivals are not only great for the local community to come together and have a fabulous time, but are very important for the local artists to share their talents with the community. One third of the acts are local and will be performing amongst international acts. You never know what talents are in our midst. I enquired about the Mullum Music Festival to my TAFE teacher Tony Hogan – who is also a musician and runs the very popular Acoustic Guitarist blog – and found out a fellow IT student is playing there on the weekend. Sal Yates is a multi talented and highly motivated guitarist and vocalist in the band Ghost Mountain. They are releasing a new album soon “Art Without Audience”, and Sal is fired up!! This is what she had to say about her Mullum Music Festival experience. “Last year the Festival was awesome. It is such a community event that everyone enjoys in a relaxed way. Moving from venue to venue through the streets of Mullum and running into every random you could imagine makes the experience like a home coming. Everyone is in top spirits and there is a sense of pride from the locals and their friends alike. The music last year was amazing, artists from all over Australia and beyond. I was extremely proud to be a part of it and very impressed by the work that Glen Wright and his team from Vitamin Records put in to make it happen. For Glen the whole Festival is a labour of love. He is a true music appreciator and this especially made the whole event be the success that it was. Have you heard about the Byron Events Calendar? It’s an on-line Community Noticeboard and Directory for the Rainbow Region. 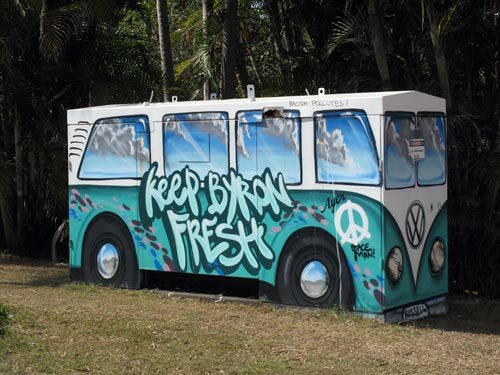 If you’re into dance, music, art, meditation, yoga, martial arts, personal development, you name it – there’s always something going on, in, and around Byron Bay. The Byron Events Calendar is a great resource of workshops, retreats and events happening around Byron Bay, plus, it includes some events at other major cities on the east coast of Australia. I have found it worthwhile to peruse the Byron Events Calendar for interesting activities as it lists some events that are not advertised in the local Byron Shire Echo newspaper and around the traps. Late last year I was excited to find a workshop listed on Byron Events Calendar and I knew instantly that I needed to attend it. It was a 3 day workshop on voice and self expression with Maniko from America and it helped me to find my real voice through the medium of writing. We had to write a song, which was overwhelmingly daunting to me, but after breaking through the barriers of self doubt, I gained confidence in my ability to write and explore more avenues of writing expression. I also attended her second 3 day workshop that really opened me up to freely express myself in many ways. I was encouraged by Author Laura Shore of Dangerously Poetic Press to explore poetry, and through my web design course I was introduced to blogging which I enjoy. It has given me an outlet to express my creativity and hopefully be of service to the community. There’s not much my husband couldn’t tell you about surfing as he’s been an avid surfer for over 40 years. 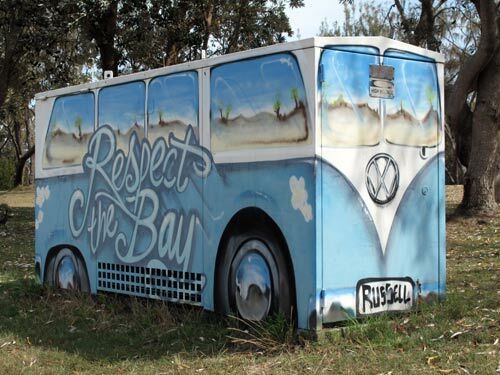 He has many stories of his adventures in the early 70’s driving from Sydney to Byron Bay to catch the endless tubes of the north coast. Those were the days when there was a wharf at Belongil where a waste pipe pumped blood from the Abattoir into the ocean, and surfers had to be ever vigilant on the lookout for sharks! Just last week we were in Byron Bay and my husband was recognised as a big wave rider from Cronulla Point – which was pretty amazing as my husband left Sydney in 1979 to enjoy the great surf on the north coast. Here’s some YouTube video footage of cyclone swell at Byron earlier this year. Our gorgeous 13 year old son went to Sydney to sing in the Schools Choral Festival at The Opera House, so my husband and I decided to go to the beach at Byron Bay and enjoy the early morning sunshine. Unfortunately the northerly winds beat us to it, and even though there was a very strong wind blowing there was still a lot of activity going on: people paddling kayaks furiously against the wind, scuba dive boats going to Julian Rocks, sunbathers, people enjoying a morning walk, desperate surfers – but it was perfect weather for the kite flyer’s! 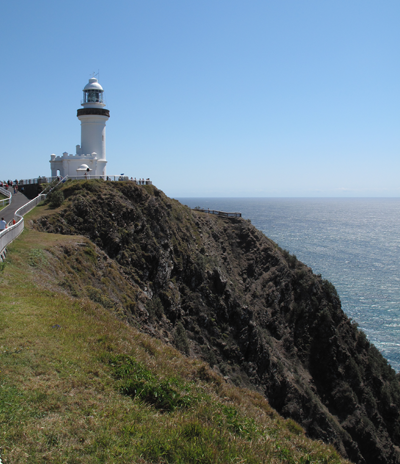 We decided to park at Wategoes Beach at the bottom of The Cape, and take the Cape Byron Walking Track and climb uphill to the lighthouse. It’s always nice to be reminded how friendly people are when sharing a beautiful walk and fantastic scenery. It’s like being on holidays for the day – I’d recommend it to anyone! It used to be a goat track – which reminds me – there are no mountain goats on the headland anymore. Does anyone remember seeing the mountain goats on the steep cliffs years ago. I think they were taken away because they were not environmentally friendly! 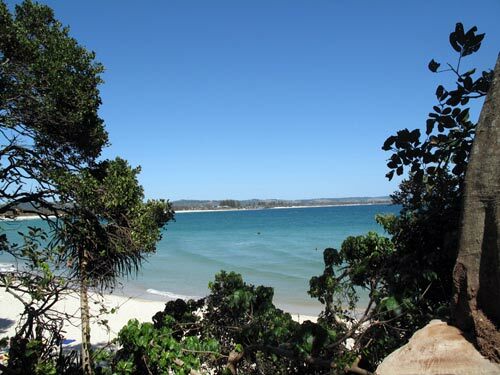 Byron Bay is always a fabulous day out, and take the tip about parking at Wateoges Beach if you prefer to save yourself the $7 fee to park at the lighthouse – and have a good workout too! I have often been entranced by the ostensible beauty of Julian Rocks, sitting there majestically while scuba divers explore it’s surrounds. I’ve had no urge to go Scuba Diving, but after looking at videos of the underwater life at Julian Rocks, and reading about the thrill people get from experiencing the beauty and power of the underwater world – I’ve put it on my must-do list. A story from the Bundjalung people is that a jealous husband threw his spear at the canoe of his wife and her lover. The canoe broke in two and sank to the bottom of the ocean. Only the back and the front of the boat stuck out of the water, creating a rock formation just 2.5 km off shore.